Price of Whirlpool Superwash XL A-72H Top Load Automatic 7.2 Kg Washing Machine Wine Red in the above table is in Indian Rupee. 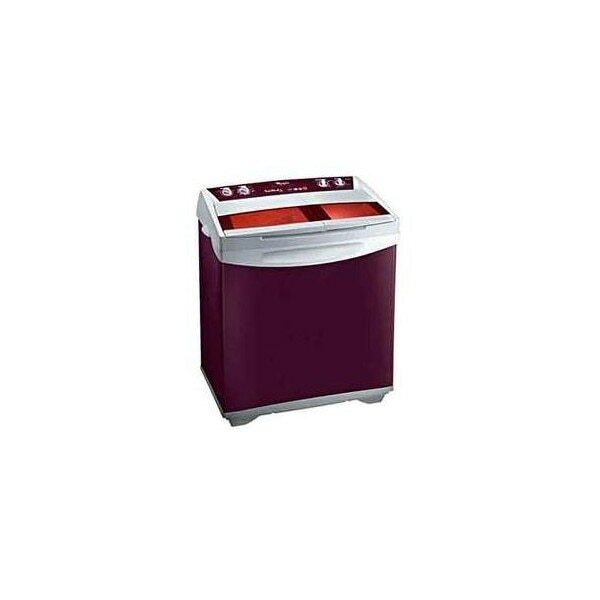 Whirlpool Superwash XL A-72H Top Load Automatic 7.2 Kg Washing Machine Wine Red prices varies regularly. Please keep on checking our site to find out the latest prices of Whirlpool Superwash XL A-72H Top Load Automatic 7.2 Kg Washing Machine Wine Red.